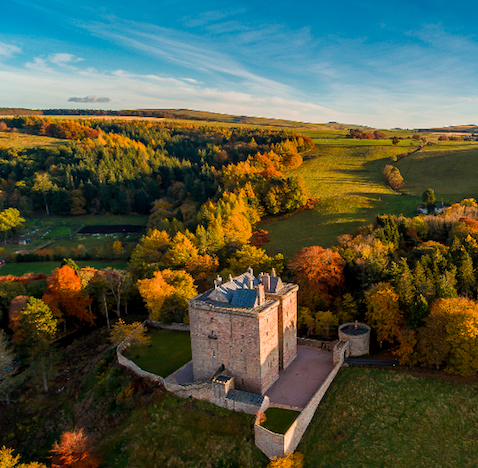 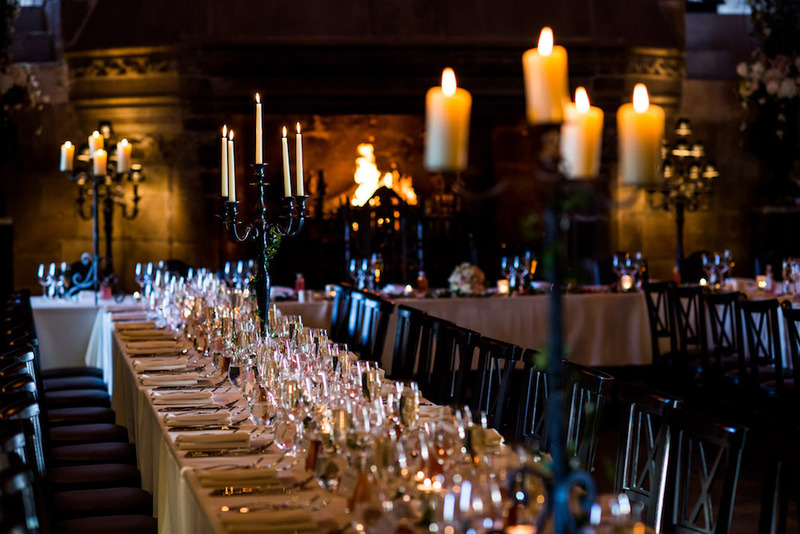 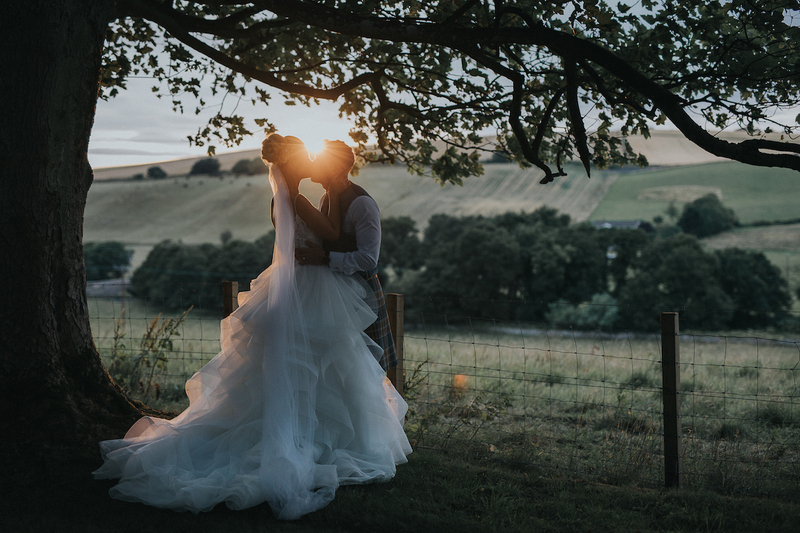 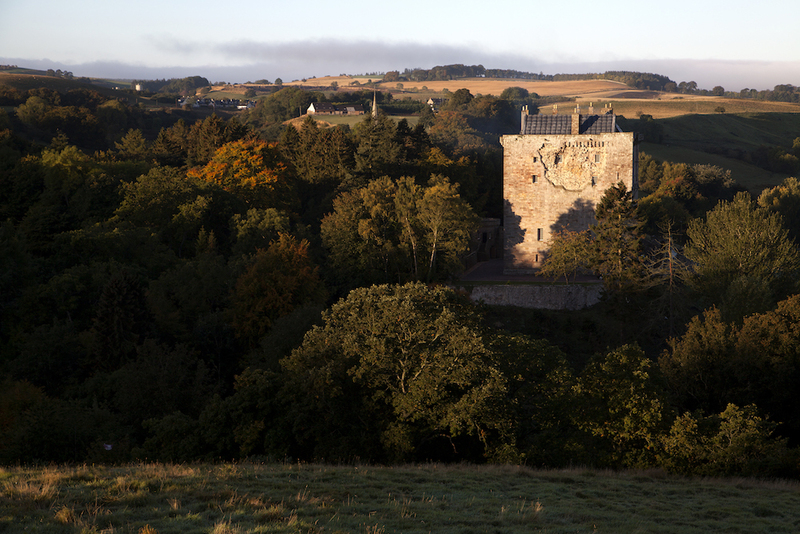 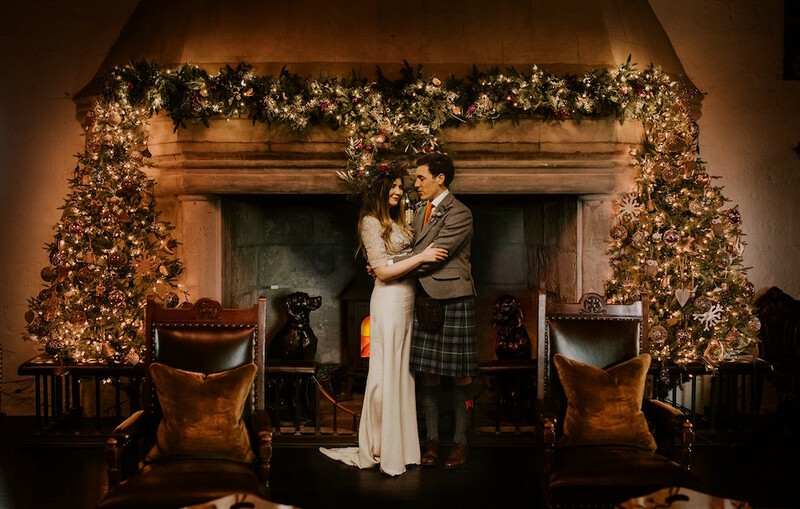 Create an unforgettable experience in our exquisitely restored private-hire castle. 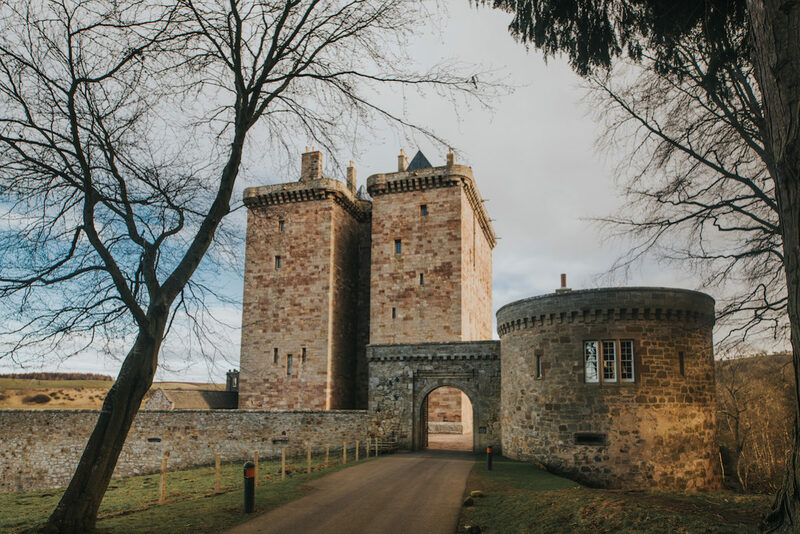 Located 30 minutes from Edinburgh, the castle is an incomparable 15th Century Scottish keep – the only one of its ilk in private hands across all of Europe. 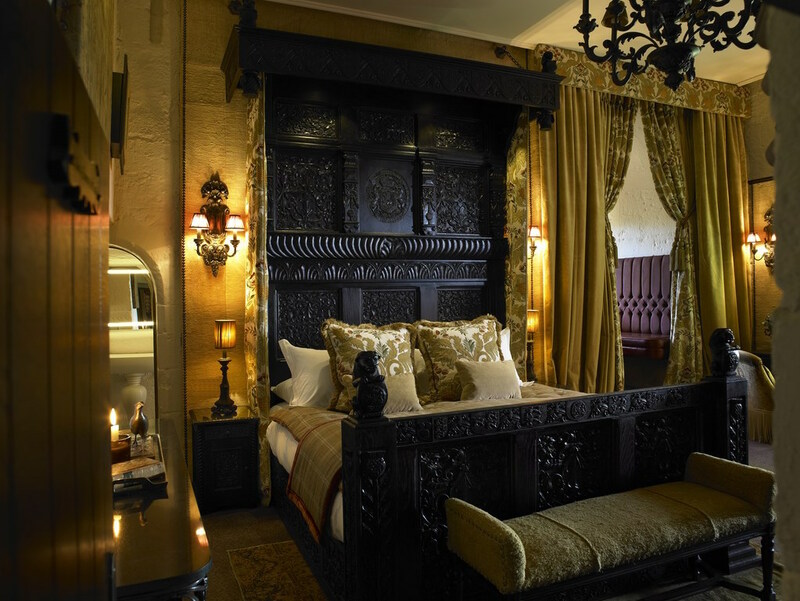 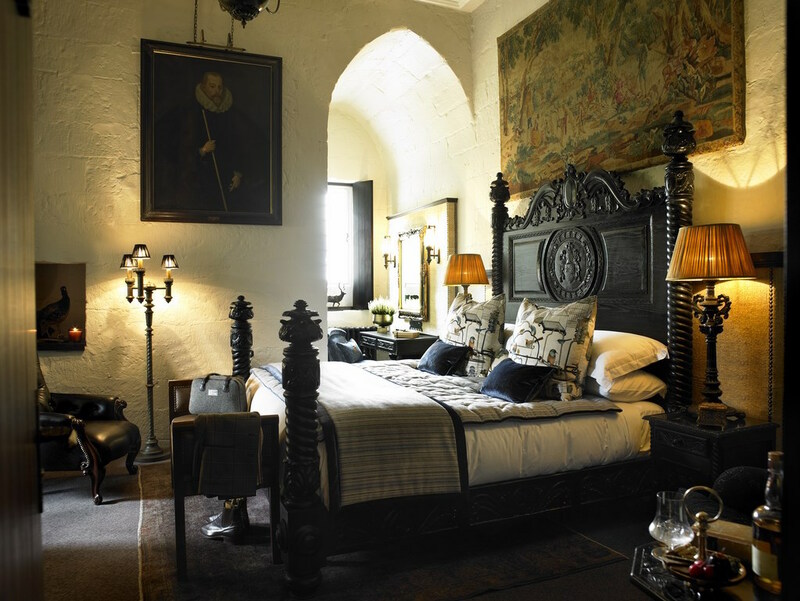 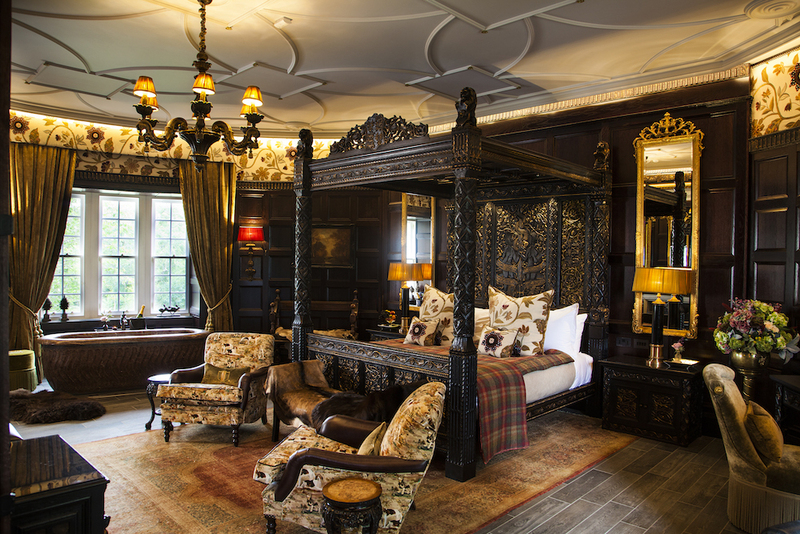 During the restoration, great care was taken to honour the authenticity of Borthwick’s heritage whilst assuring that the castle delivers thoughtful, 21st century luxury to delight the most sophisticated of tastes. 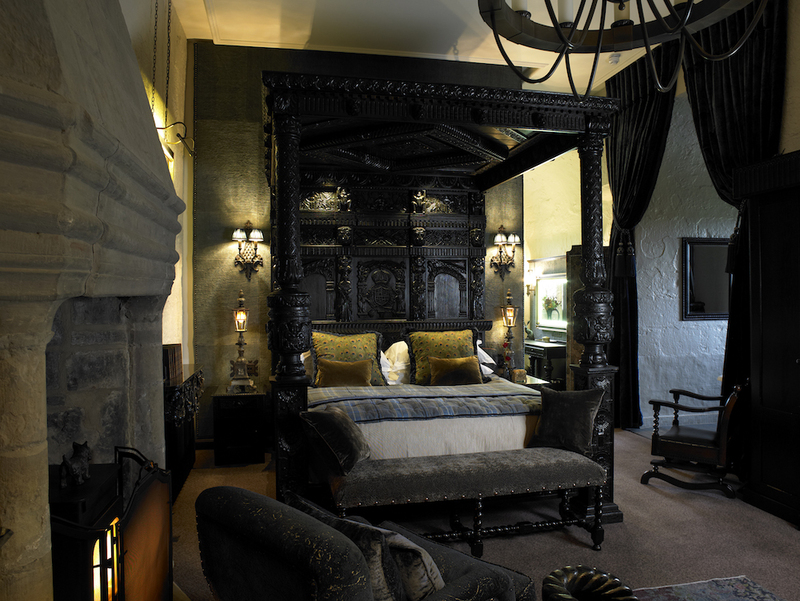 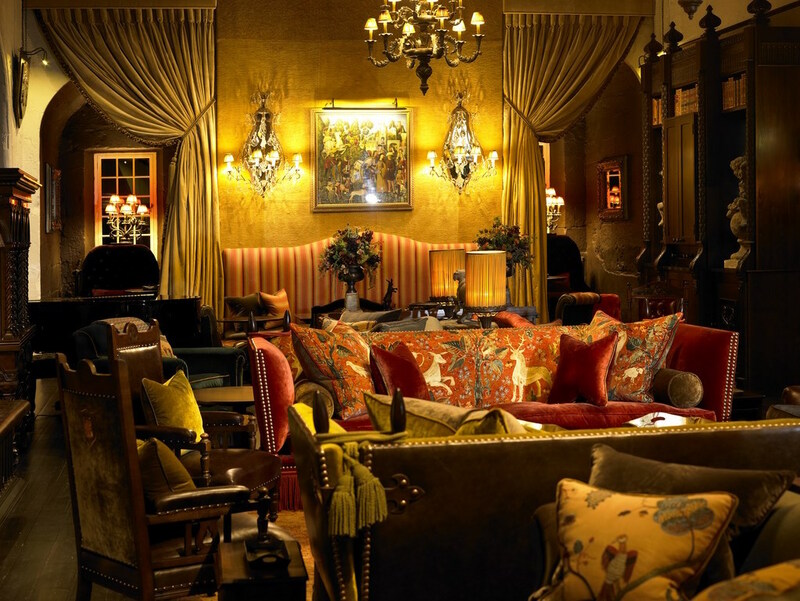 Now the most stunning venue, complete with 12 bedchambers and room for 80 guests, available for exclusive private hire. 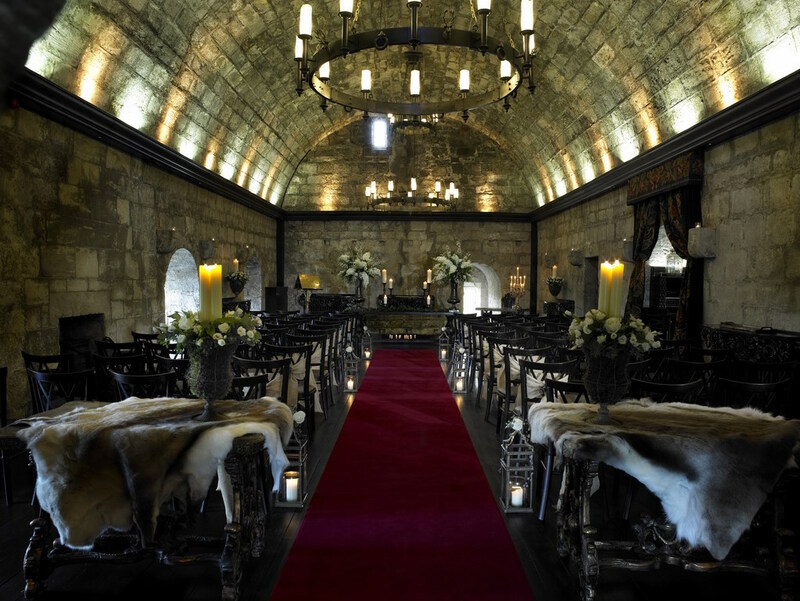 Borthwick Castle is creating its own luxury niche for corporates seeking an inspirational space to have meetings and for private parties of families or friends who want the luxury and experience of a castle and its team all to themselves, Being at the centre of Scottish life for 600 years, Borthwick Castle has encountered many of the key personalities in British history and culture, from Mary Queen of Scots and Oliver Cromwell to Sir Walter Scott and J. M. Turner.